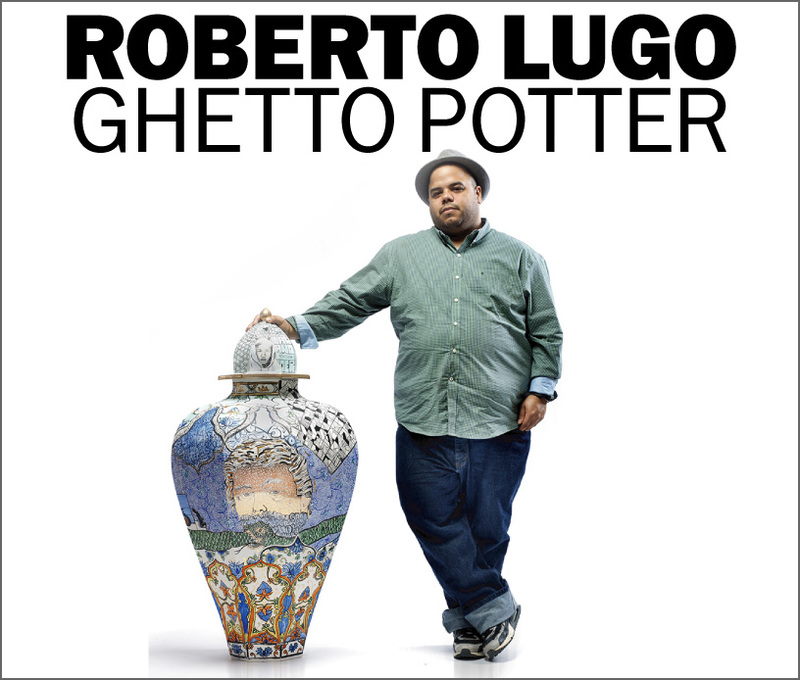 Lugo will recount his rise from the streets of Philadelphia to become a world-renowned ceramic artist. Join us for this inspiring and memorable evening as we celebrate the wonder of the creative spirit as seen through the Lugo’s eyes. It promises to be an evening you will never forget. 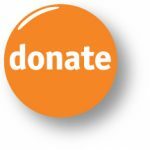 Don’t miss this rare opportunity to meet Roberto Lugo! An artist reception will begin on Friday, November 30 at 5:30pm in the Great Hall followed by an intimate talk at 6:00 in the Common Council’s Chambers. Seating is limited, this event is FREE! 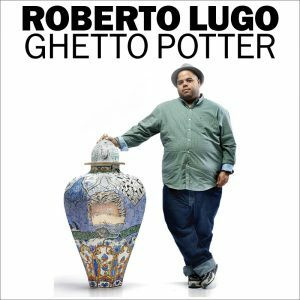 To learn more about this fascinating artist, please visit http://robertolugostudio.com/.